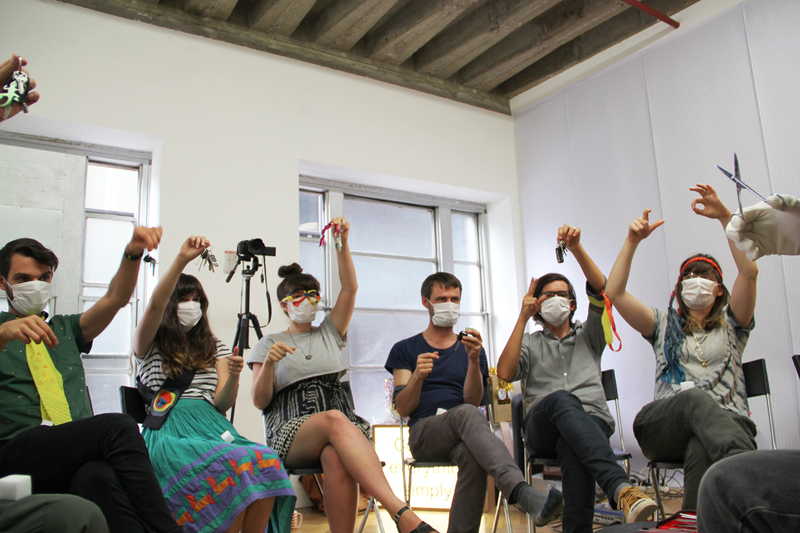 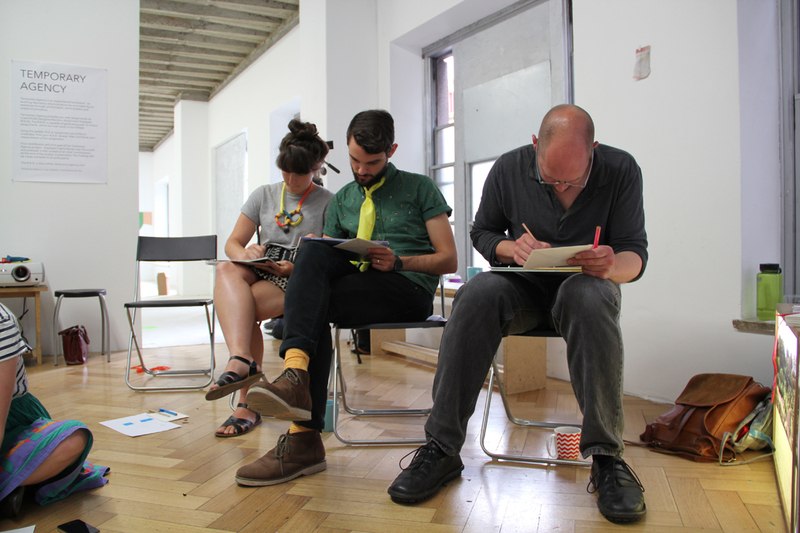 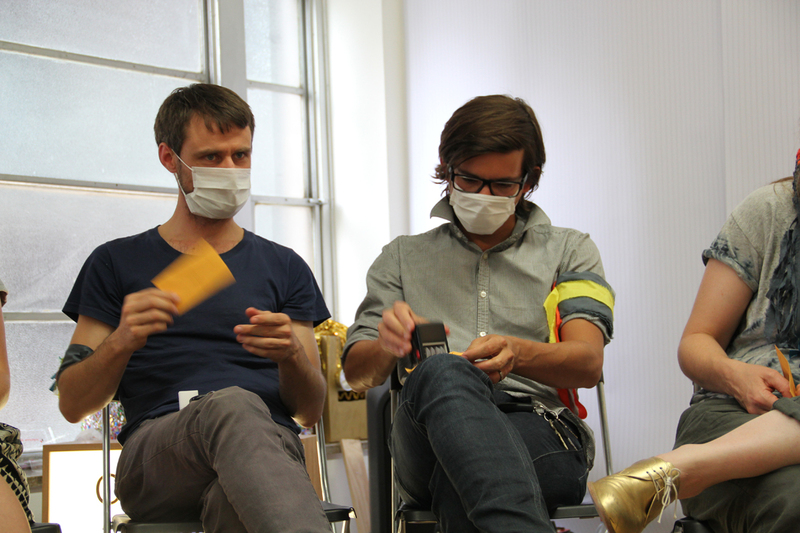 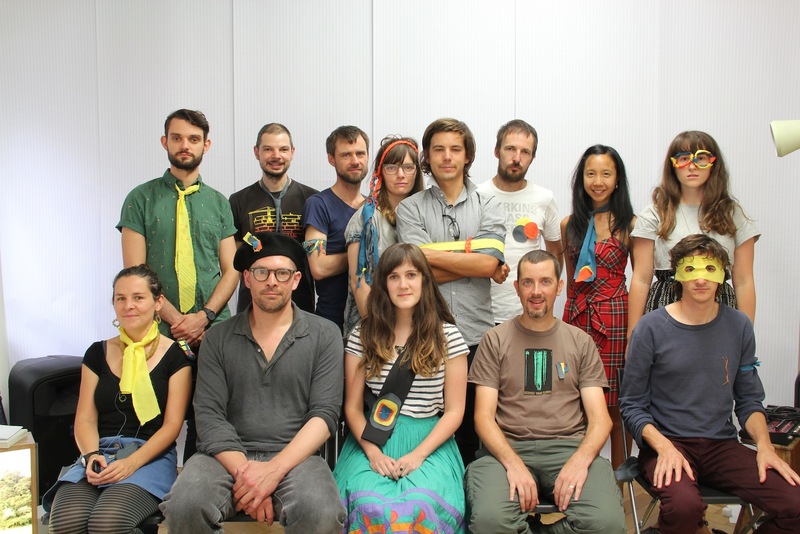 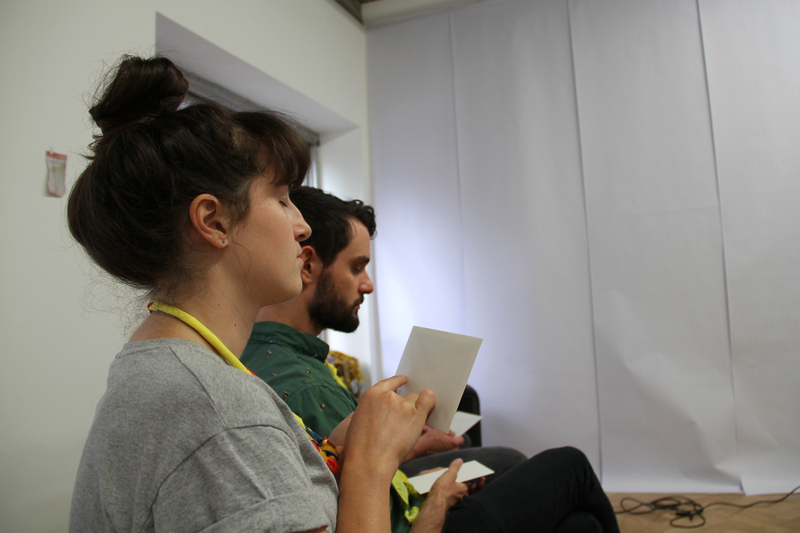 Temporary Agency SYMPOSIUM was an afternoon of artists and data-dudes responding to assignments from Lizzy Sampson and Herve Senot’s Random Assignment Database (R.A.D.). 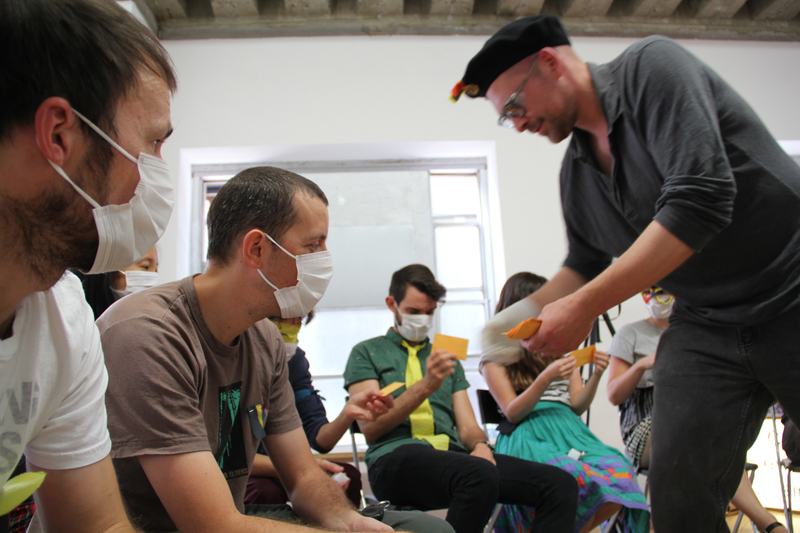 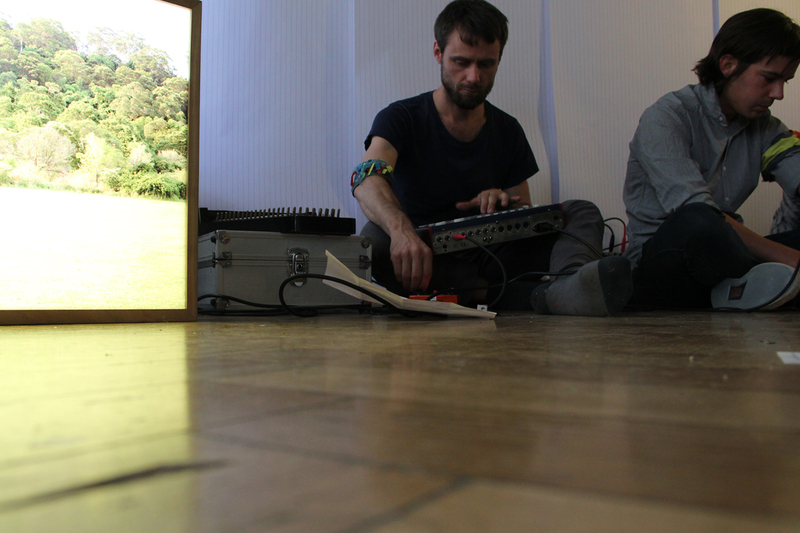 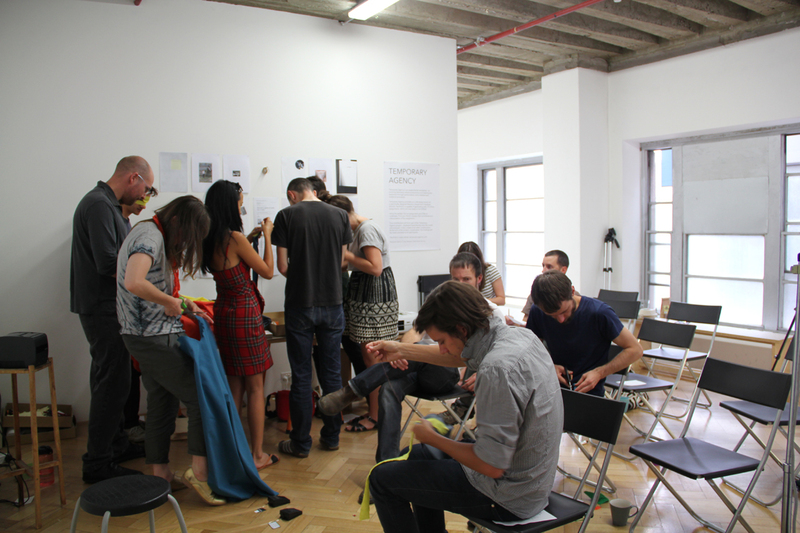 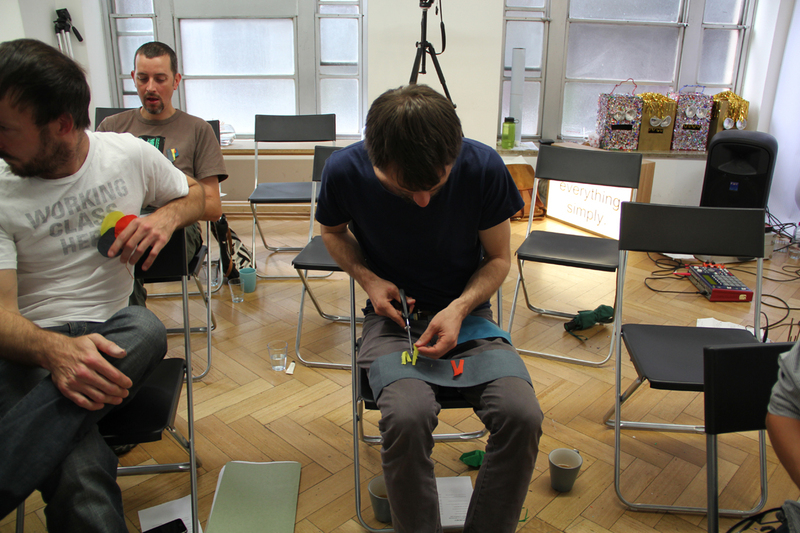 The experimental program included responses from Ria Green, Lydia Emma Heath, Matt de Moiser, Ceri Hann, Gerard Drew, Beck Harris, Oli Kowald, Herve Senot and Lizzy Sampson. 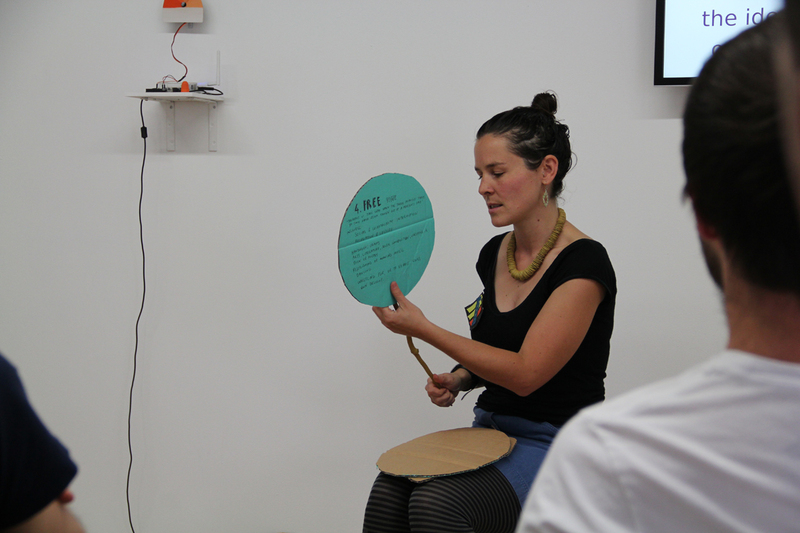 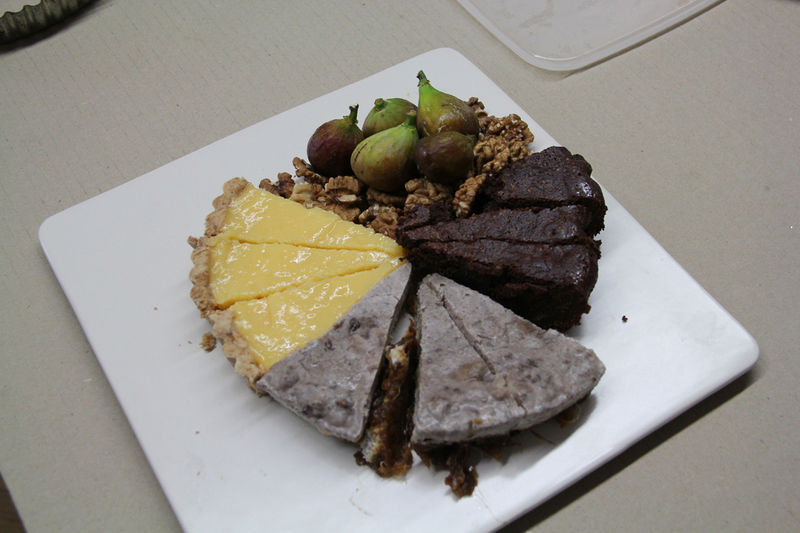 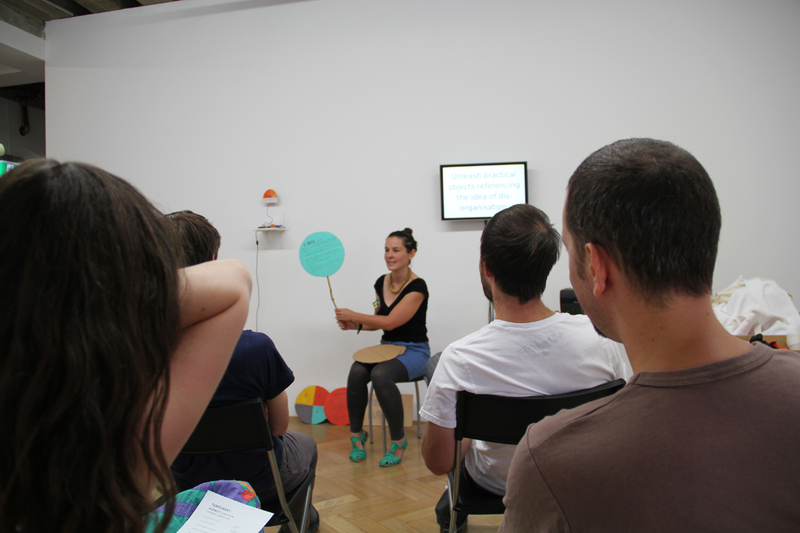 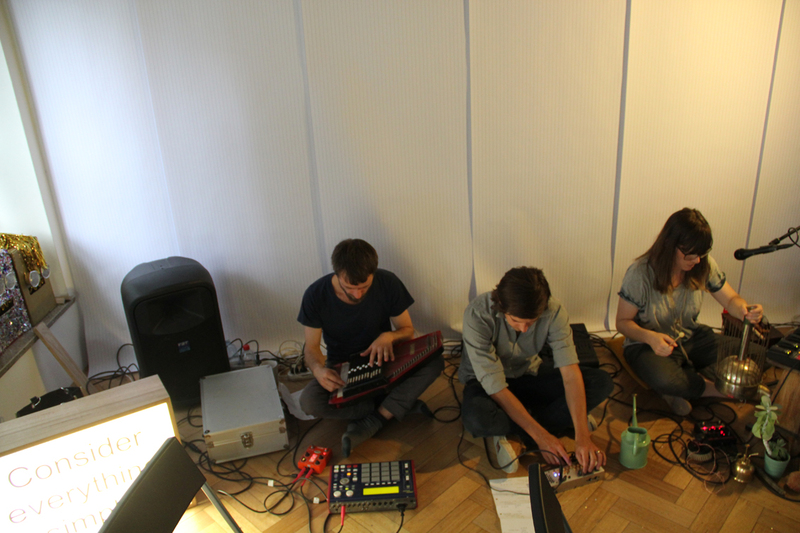 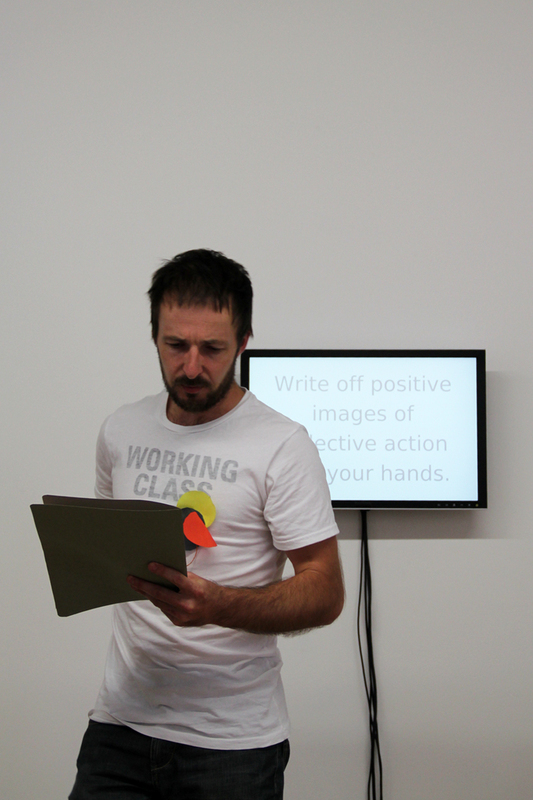 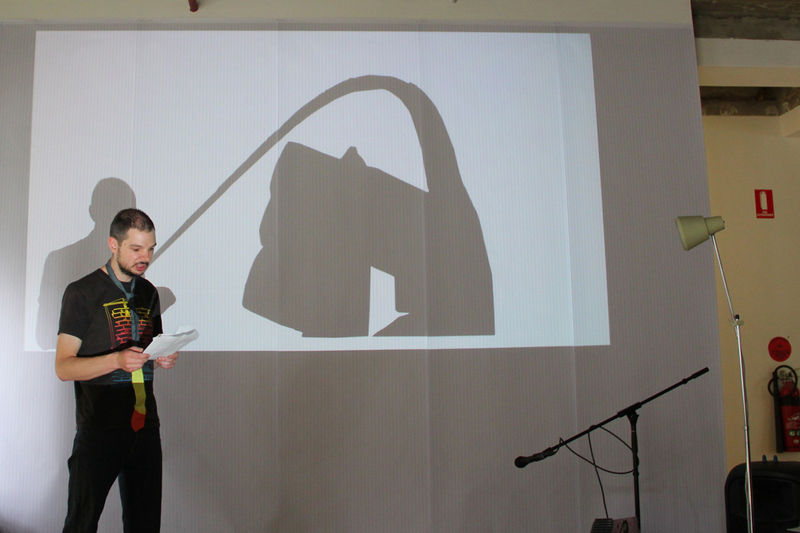 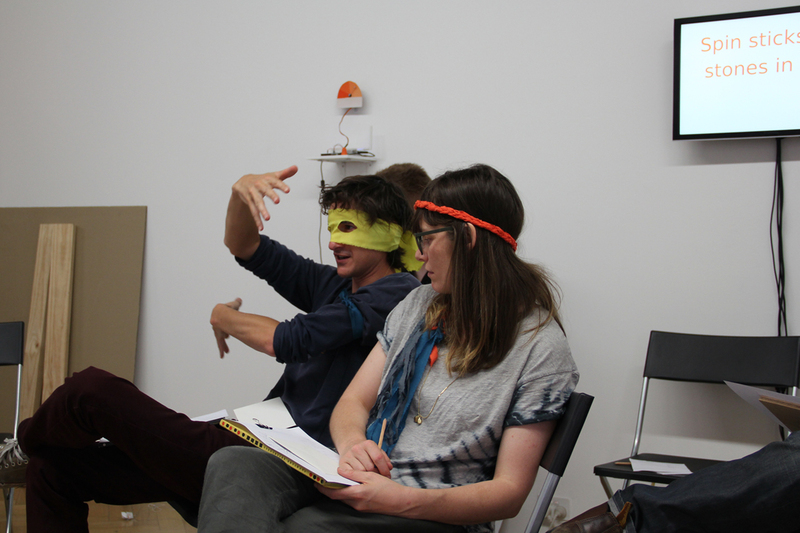 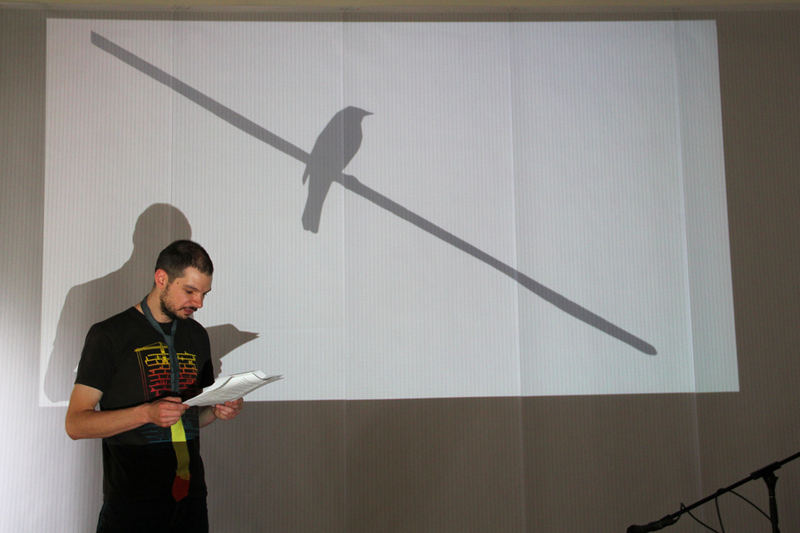 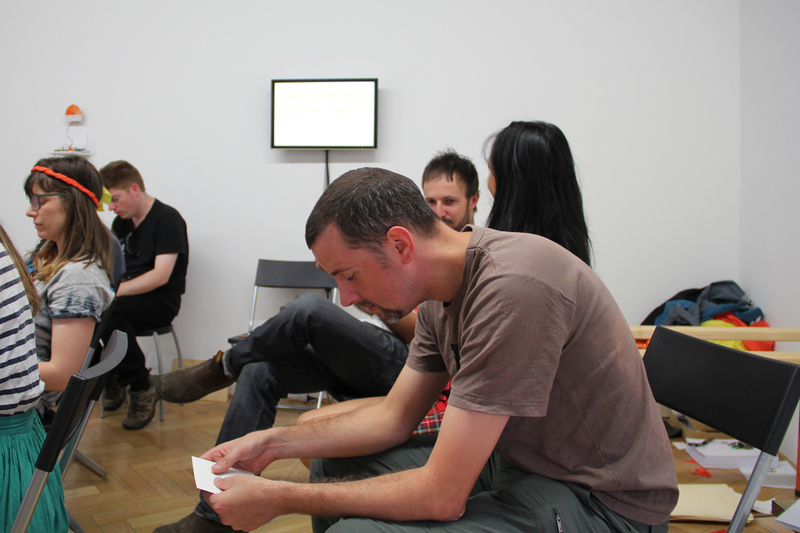 The program featured group activities, an improvised sound performance, video screening, hand-outs and discussion. 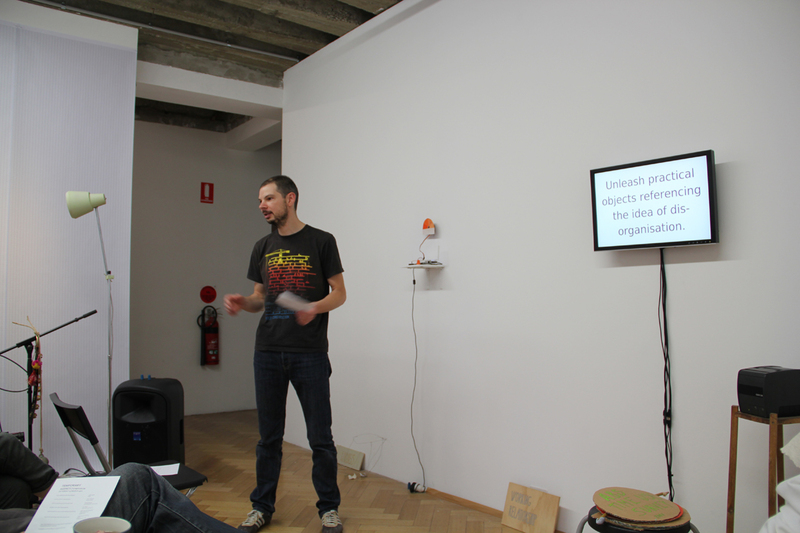 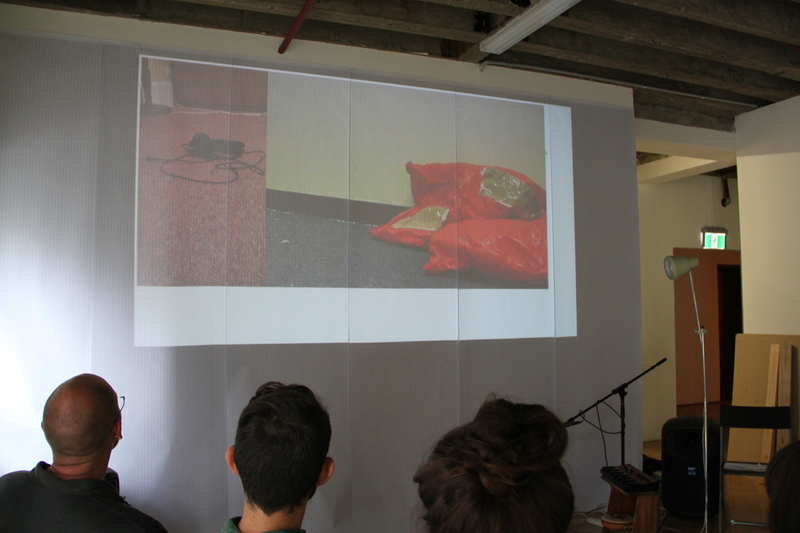 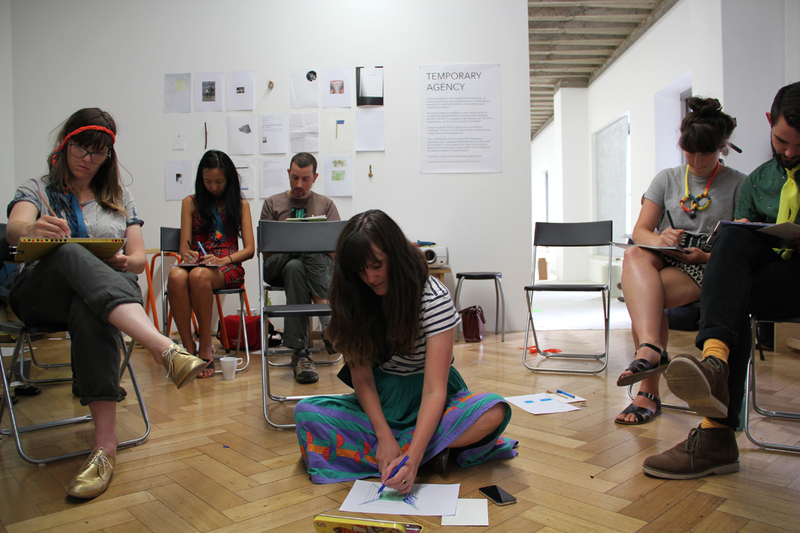 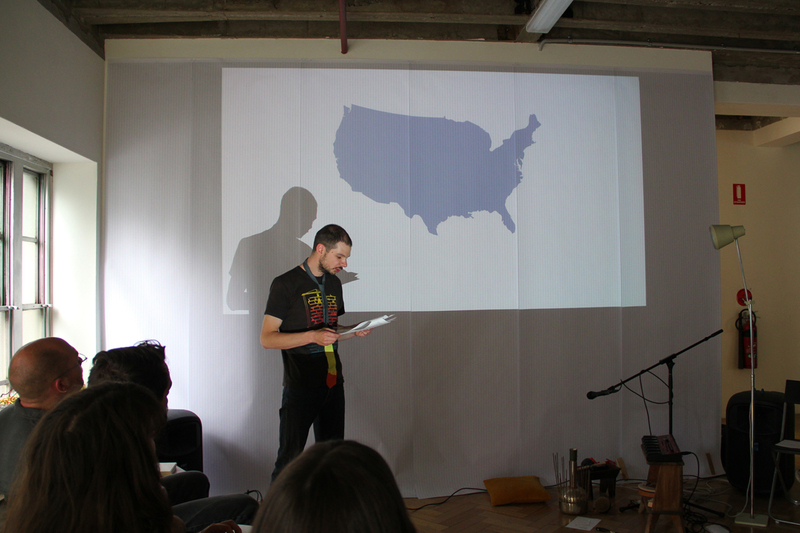 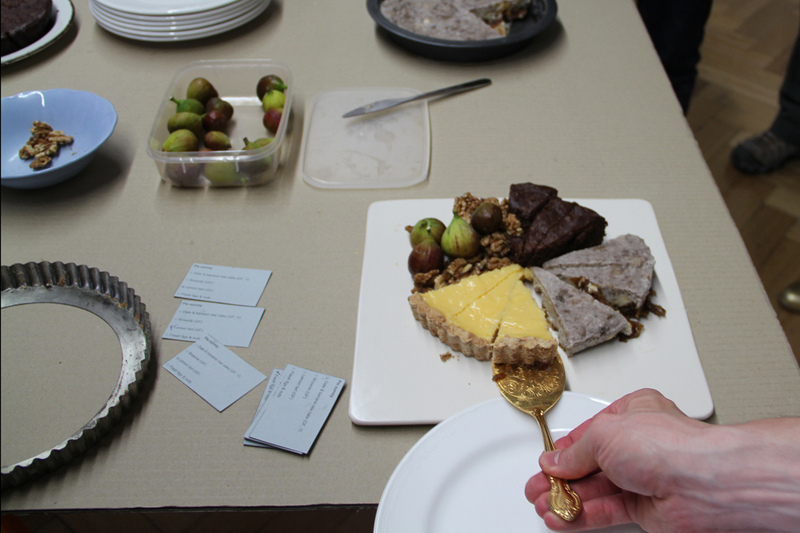 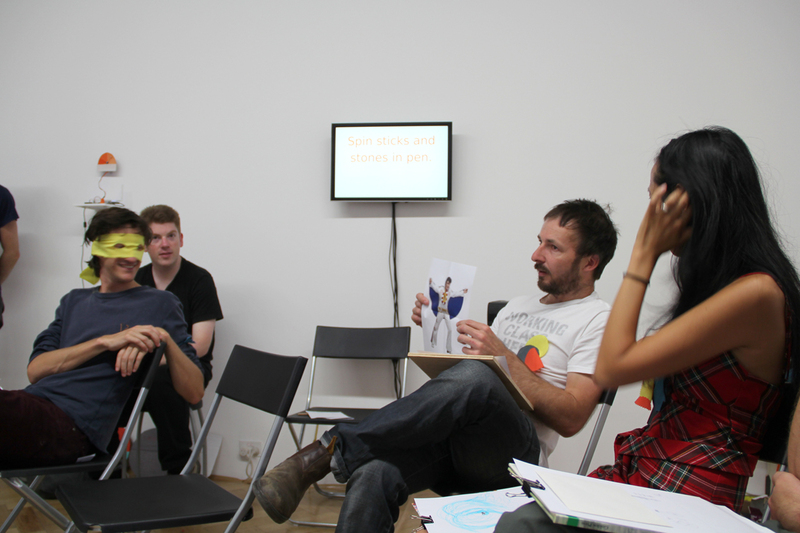 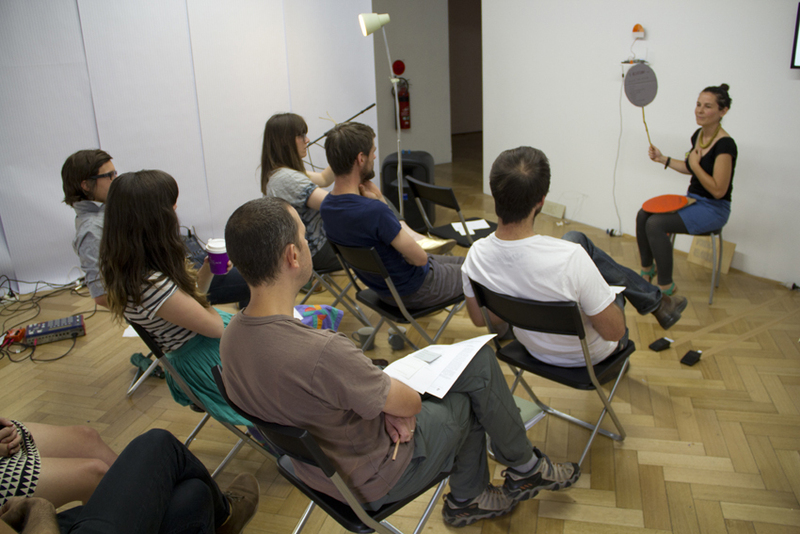 Temporary Agency SYMPOSIUM was held on Saturday 15 March in the Back Space at West Space gallery.